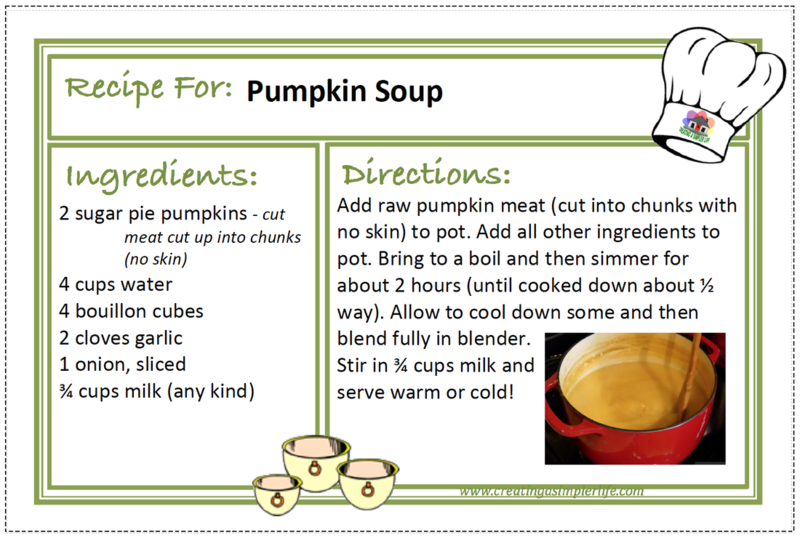 As simple and healthy as possible! 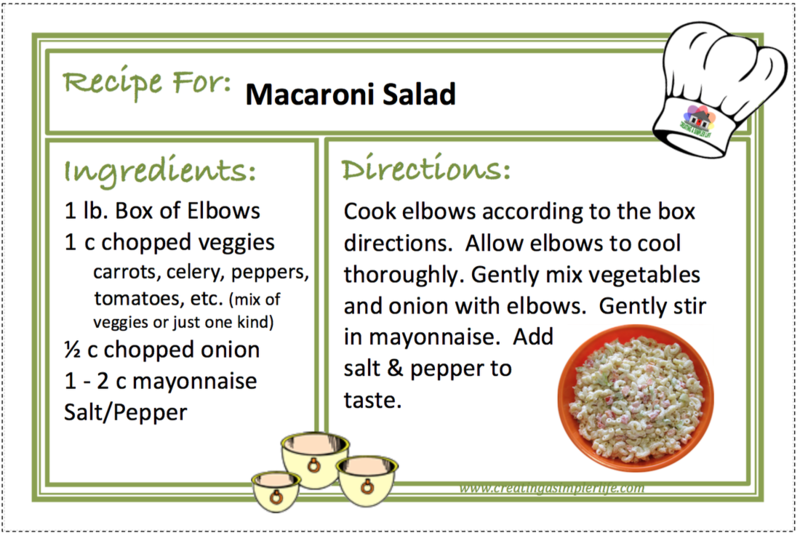 I will be sharing all of my favorite recipes here as I type them up. 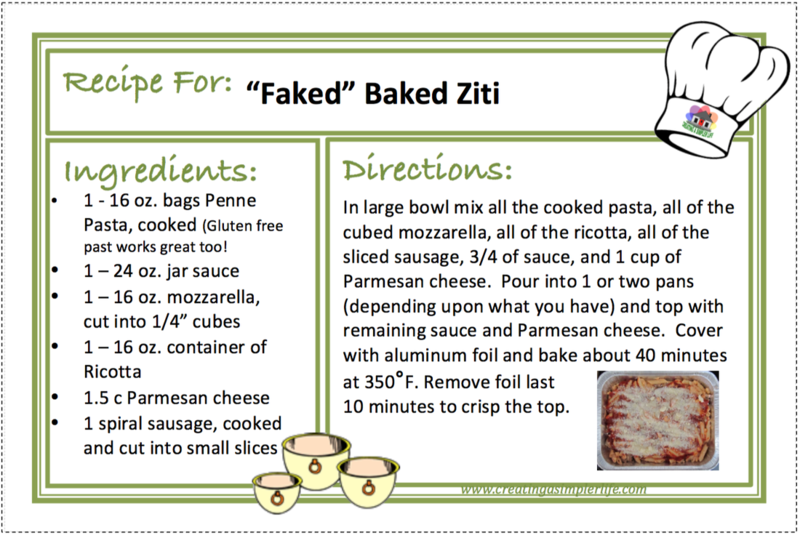 I try to keep all my recipes as healthy as possible, but sometimes they are just quick and easy without being 100% fresh or organic, and sometimes will even include a processed product! 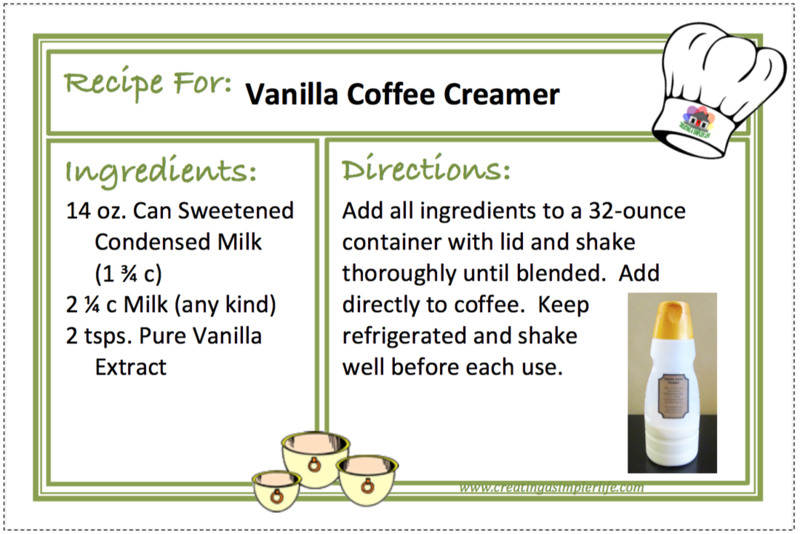 Though this is rare, sometimes it does make a hectic day simpler! 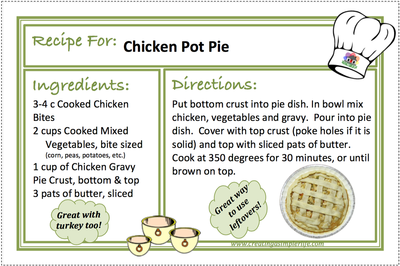 Check back often or join our mailing list so you don't miss out! 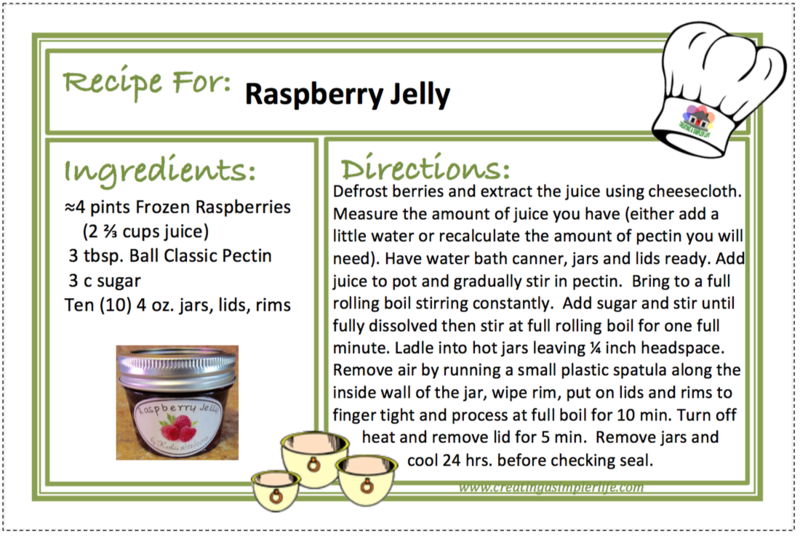 For more information, check out my original BLOG posting from when I began this pageb below or go to my RECIPE BLOG POSTS PAGE to read all my past recipe posts! 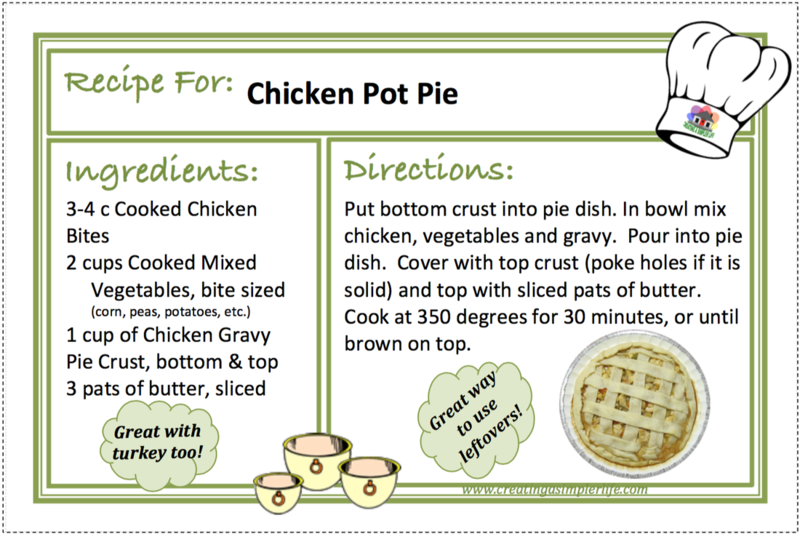 check out our RECIPE BLOG POSTS! 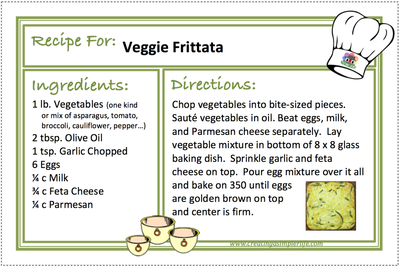 Feel free to copy, print, use and share all my recipes! 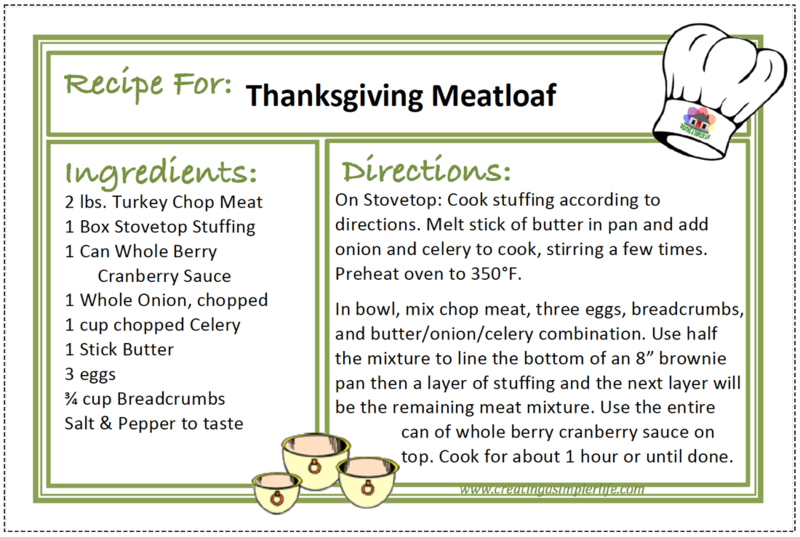 They are designed so that there are two recipes to a page and printed on 8 1/2 x 11 inch card stock paper (cut out on dotted lines). 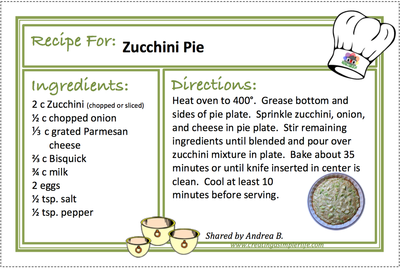 Below all the recipes I have shared to date (note that I am NOT a chef in any sense of the term!). 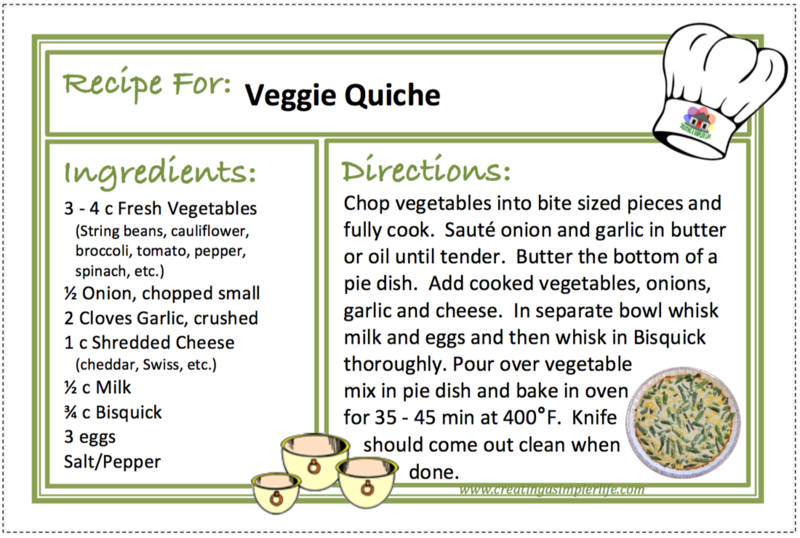 These recipes are just simple recipes I make for my family :-) The best part about many of them is that they are made with all the healthy vegetables and fruits we grow! 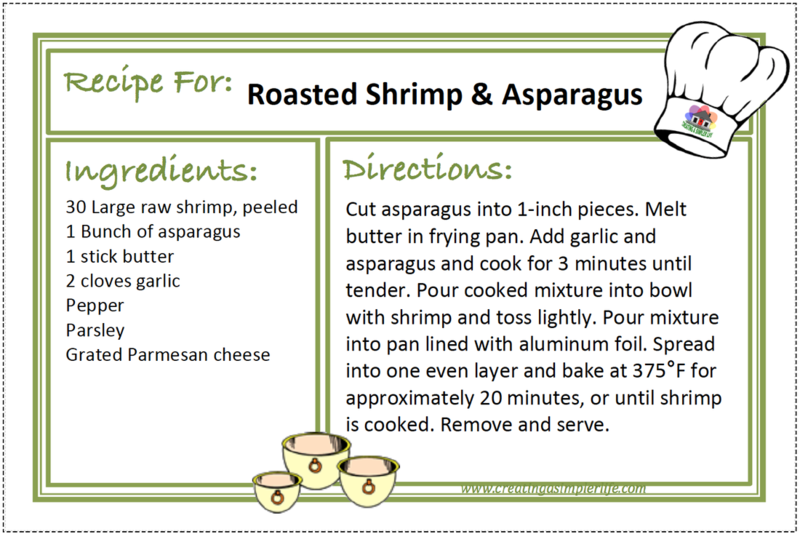 You can download a pdf file for your chosen recipe pairs by clicking on the buttons below the pictures! 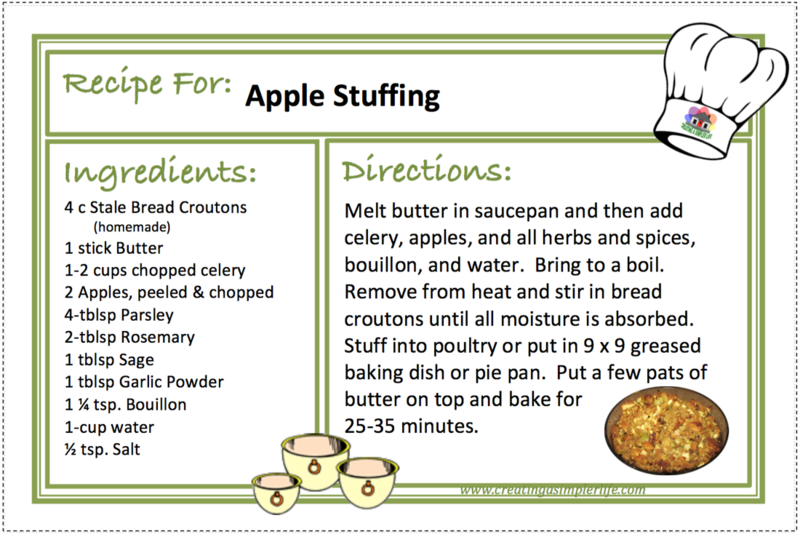 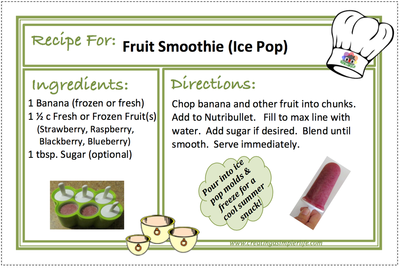 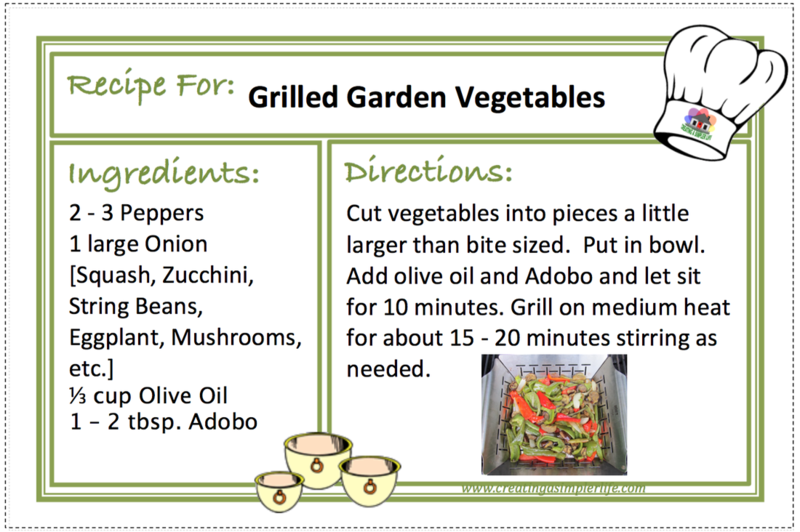 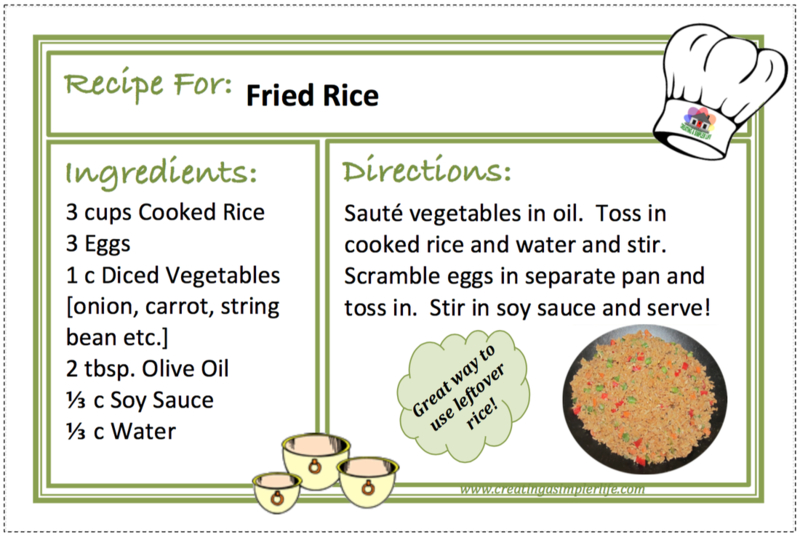 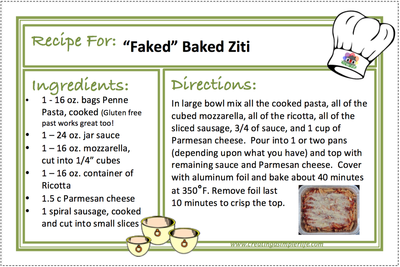 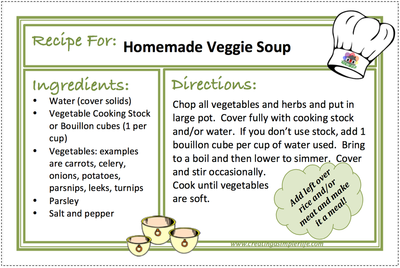 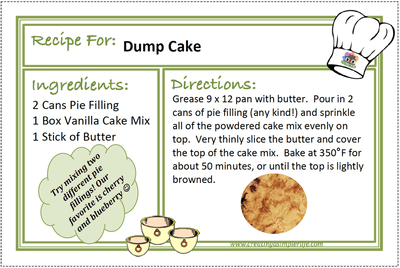 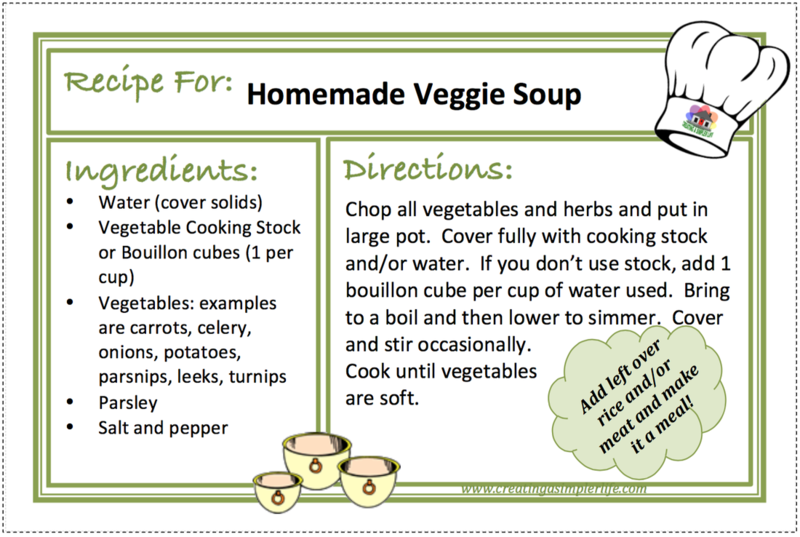 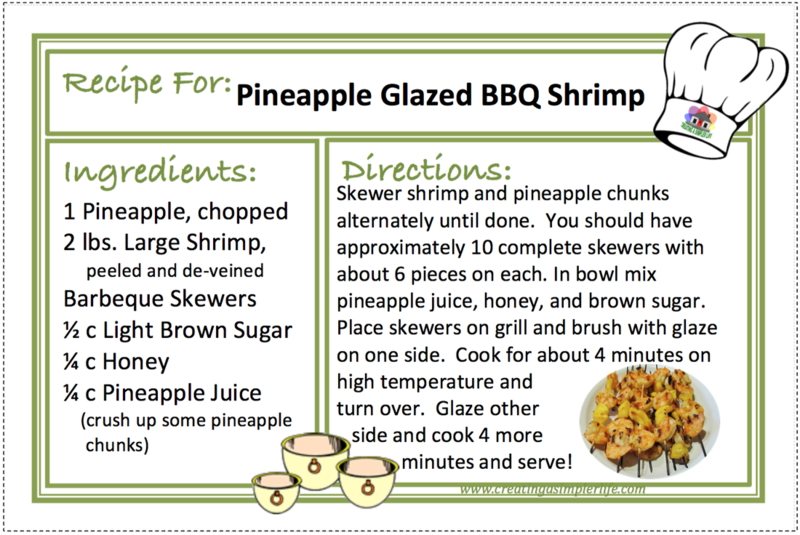 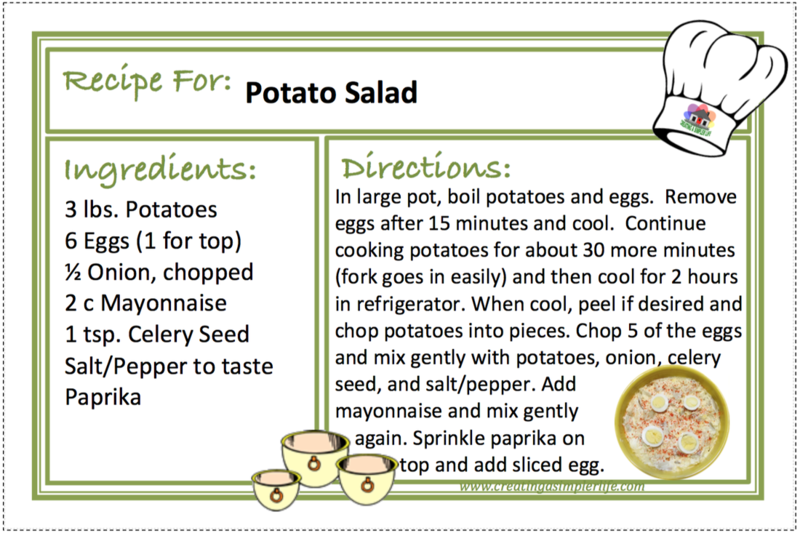 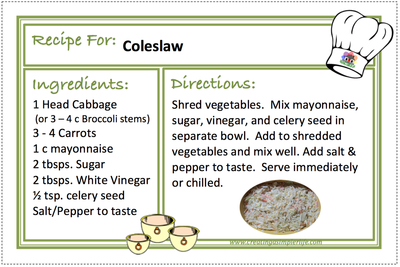 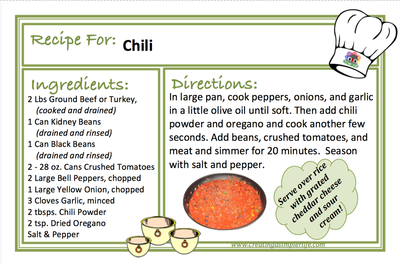 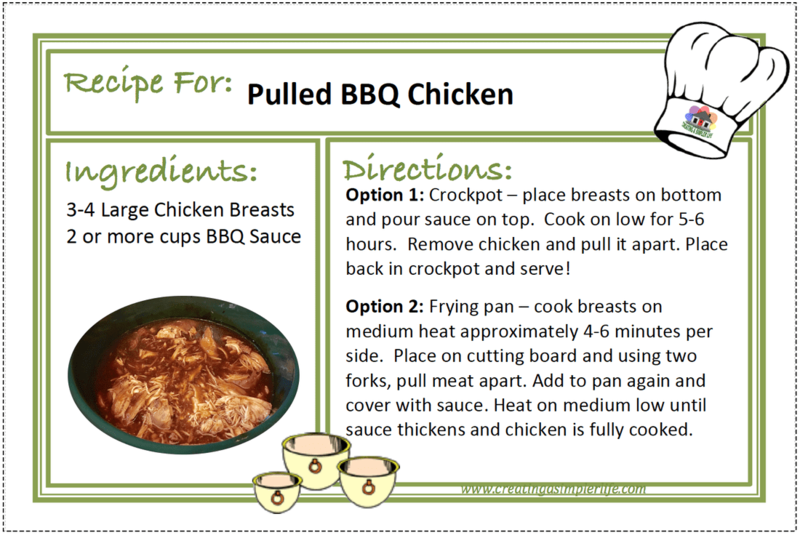 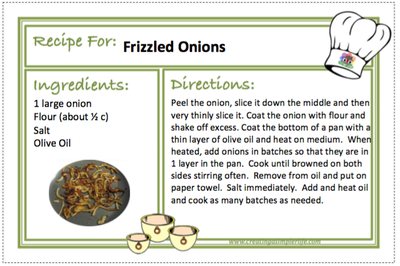 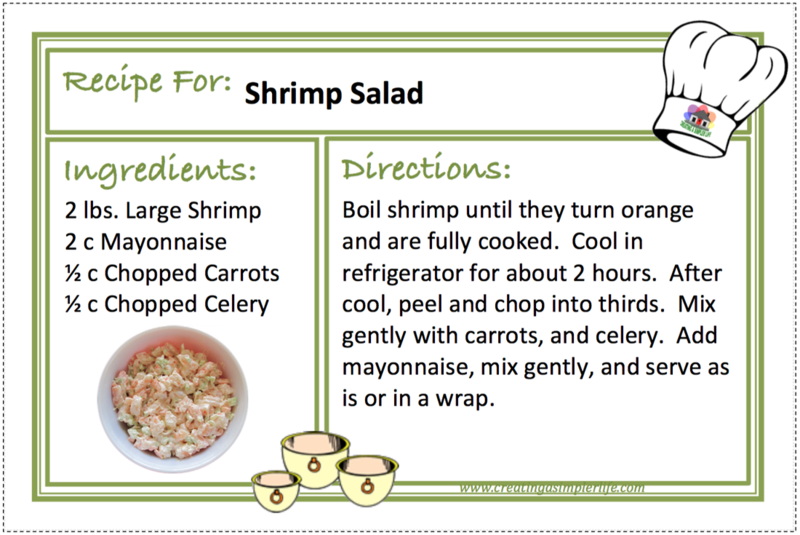 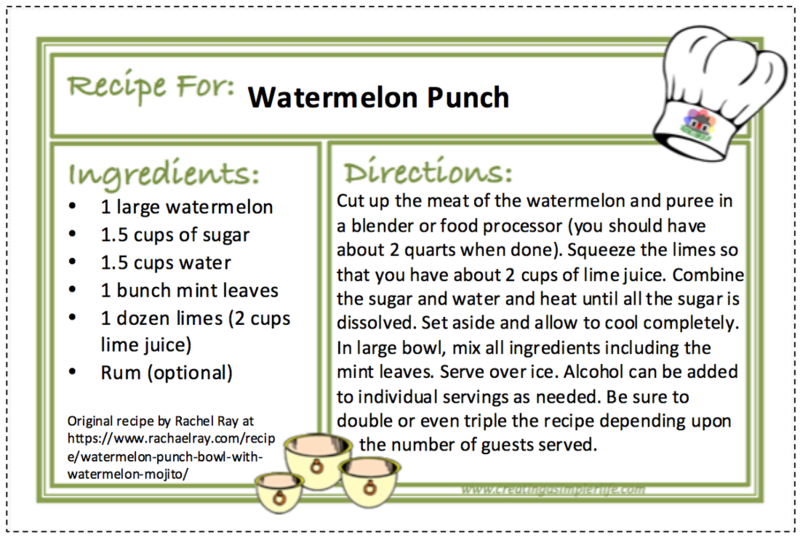 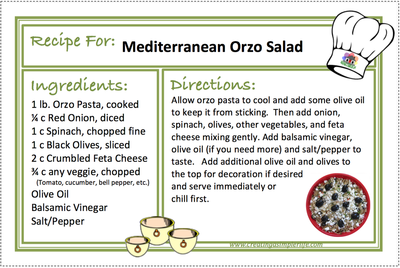 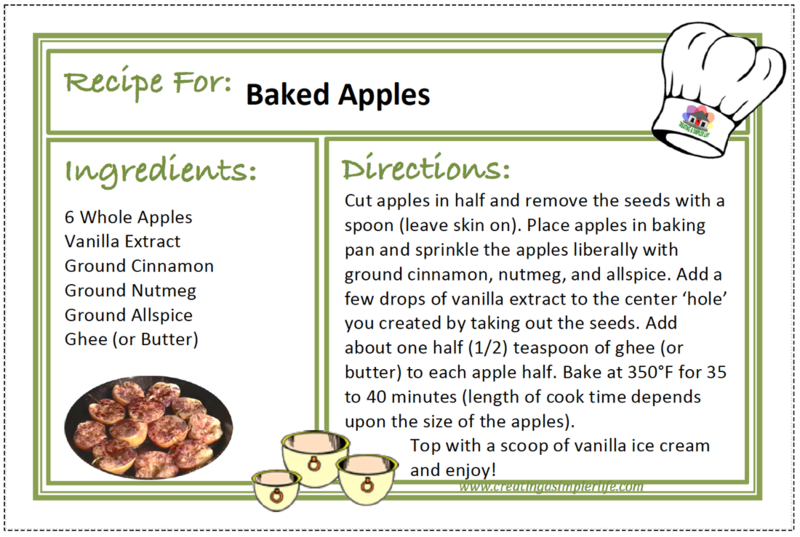 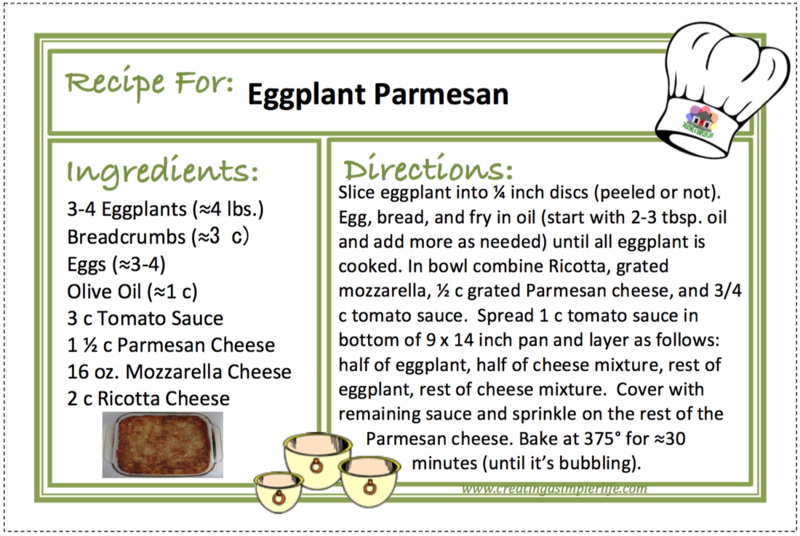 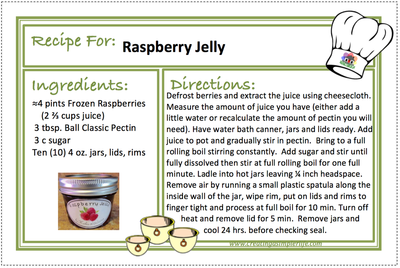 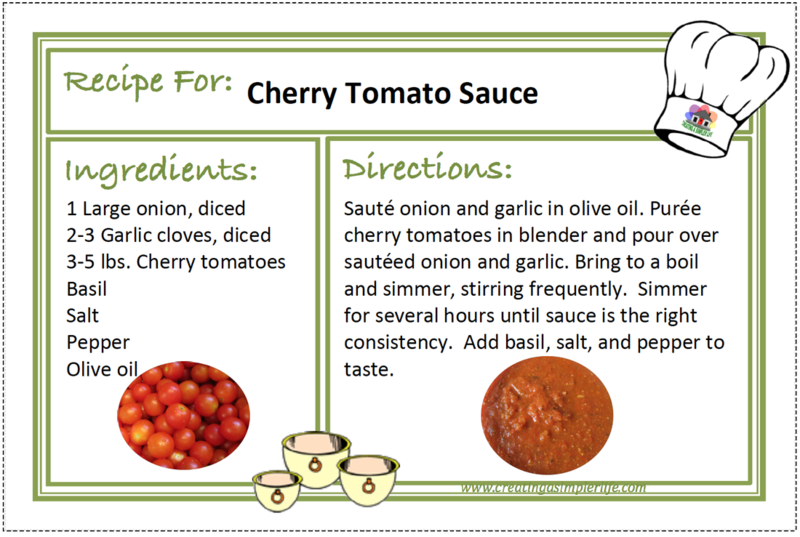 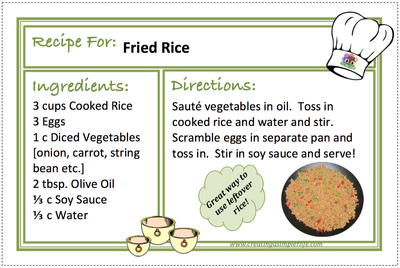 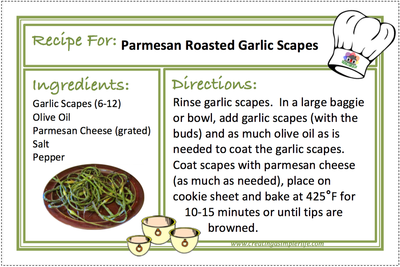 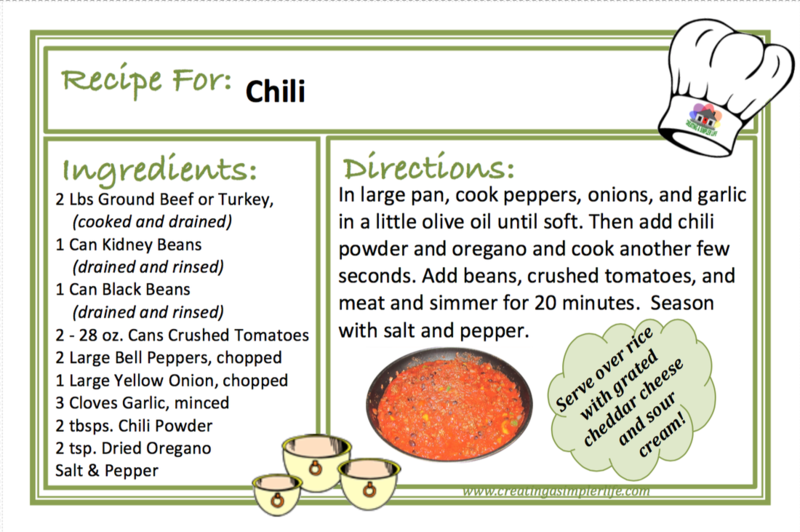 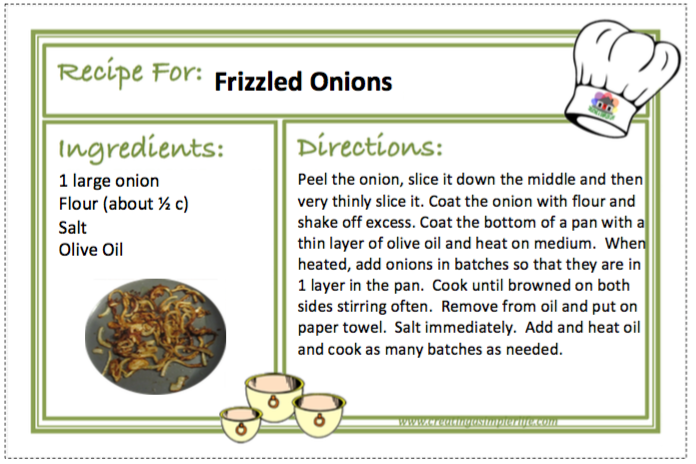 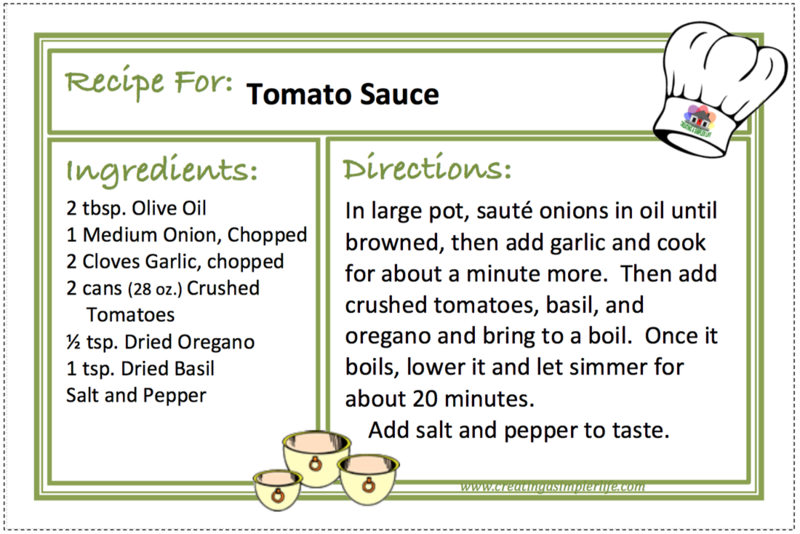 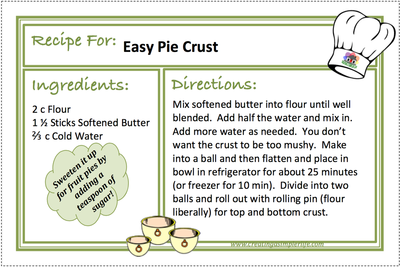 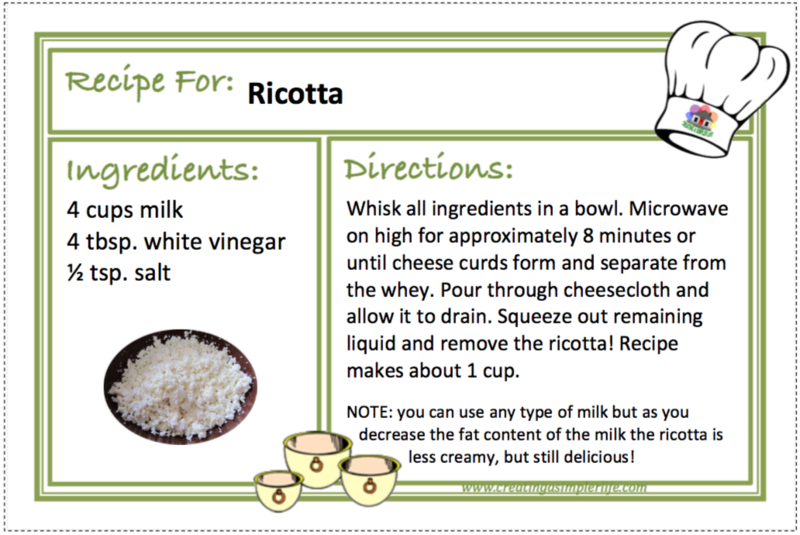 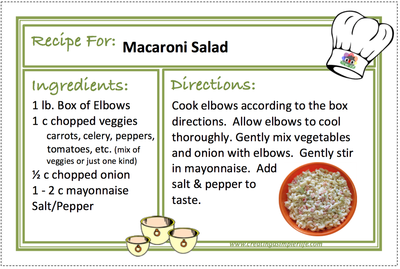 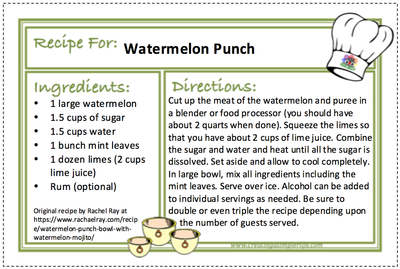 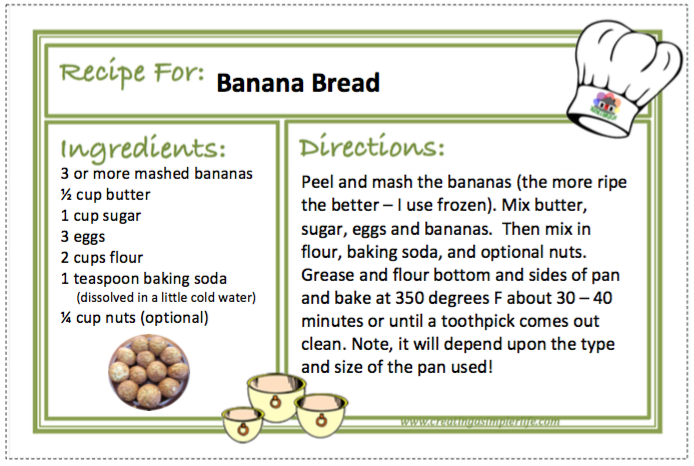 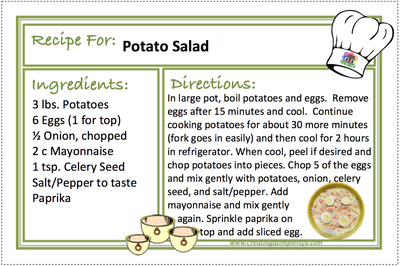 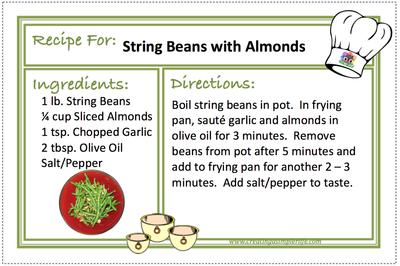 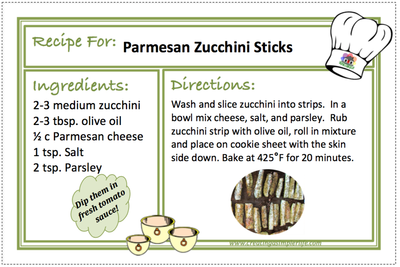 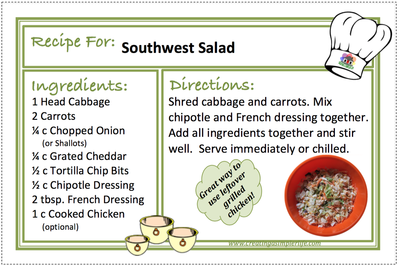 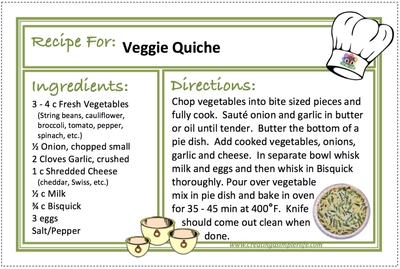 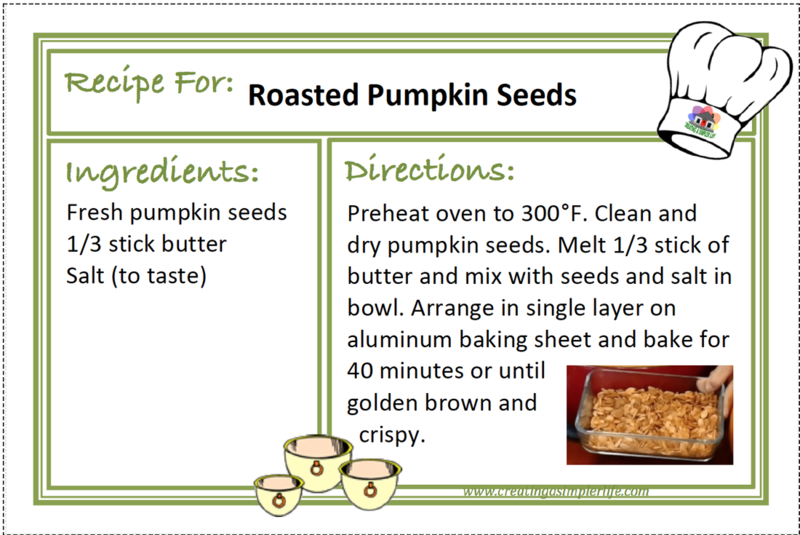 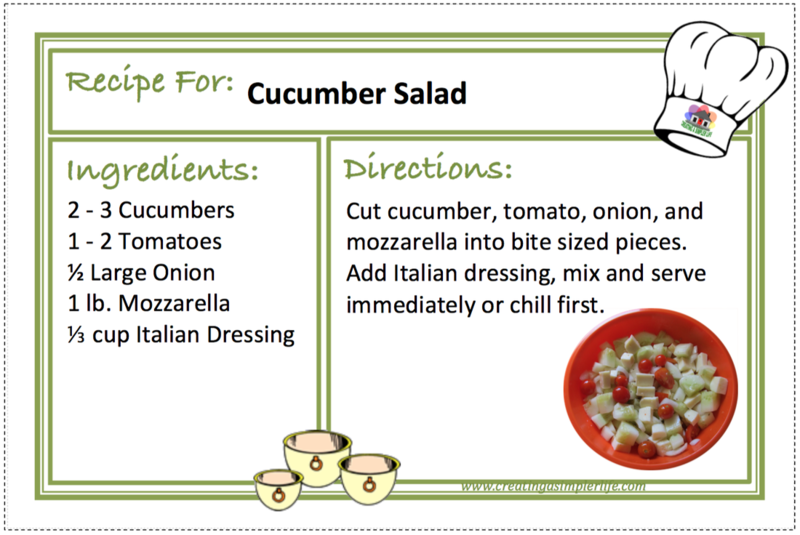 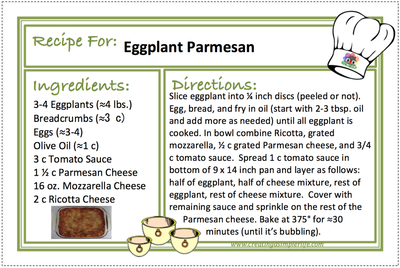 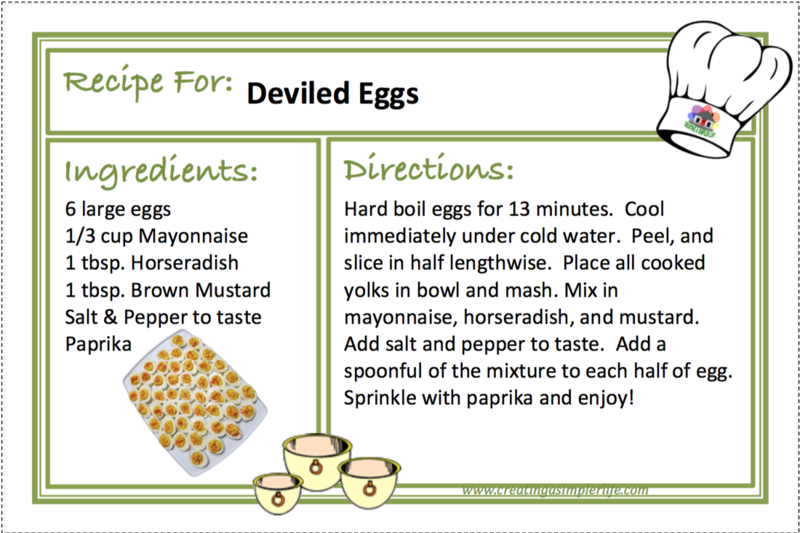 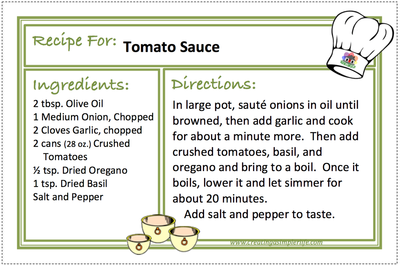 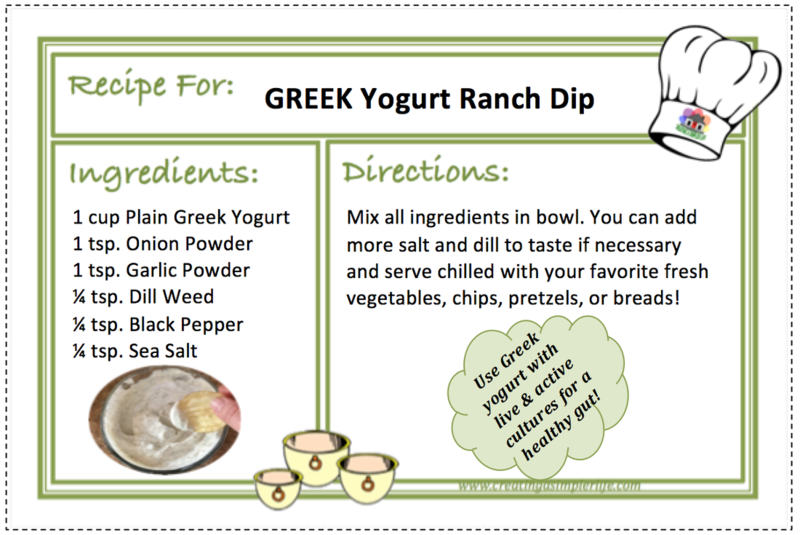 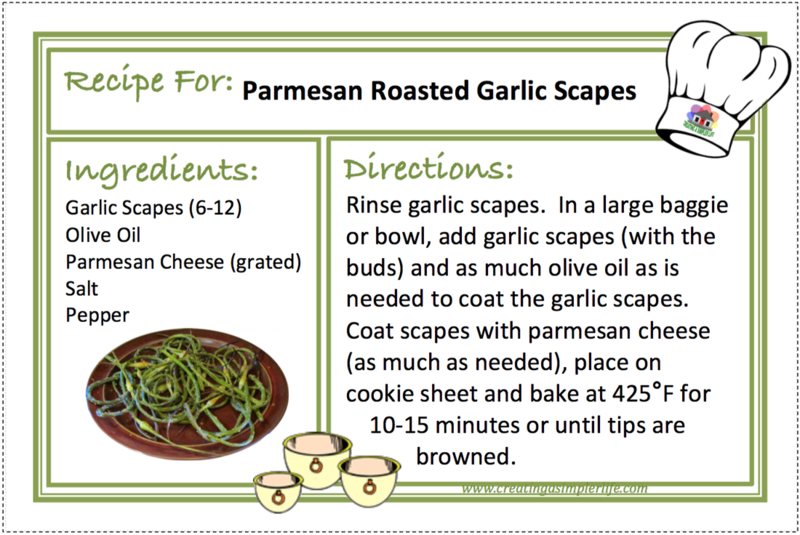 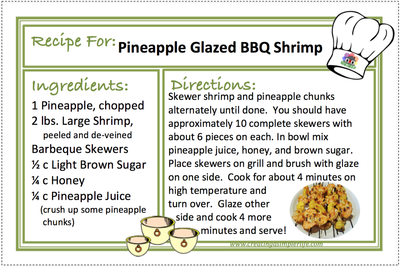 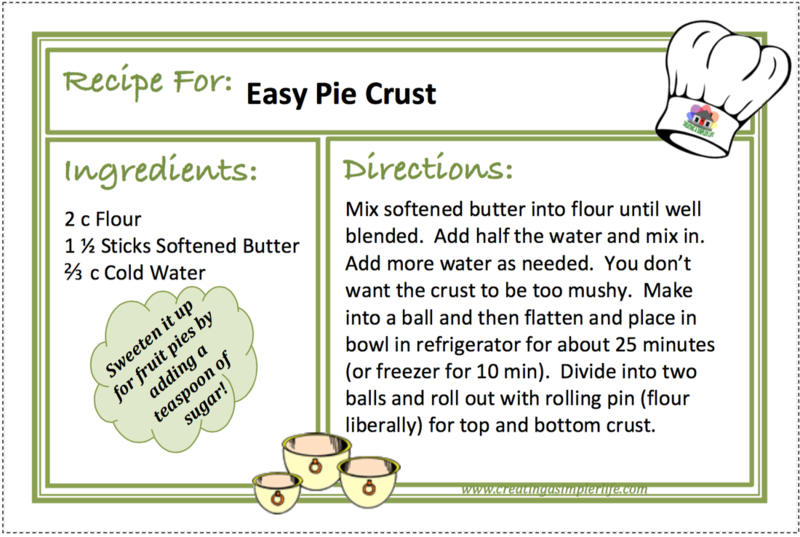 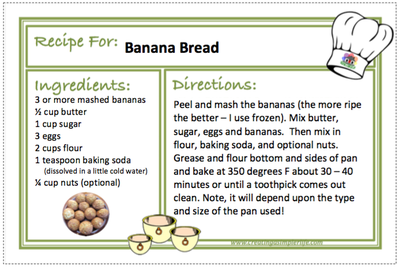 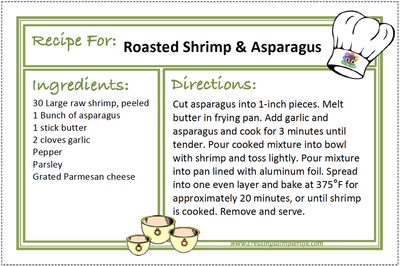 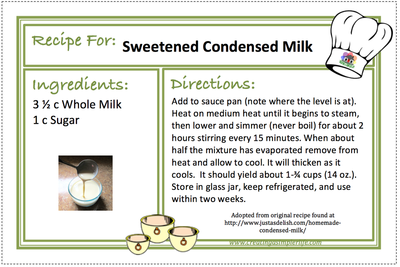 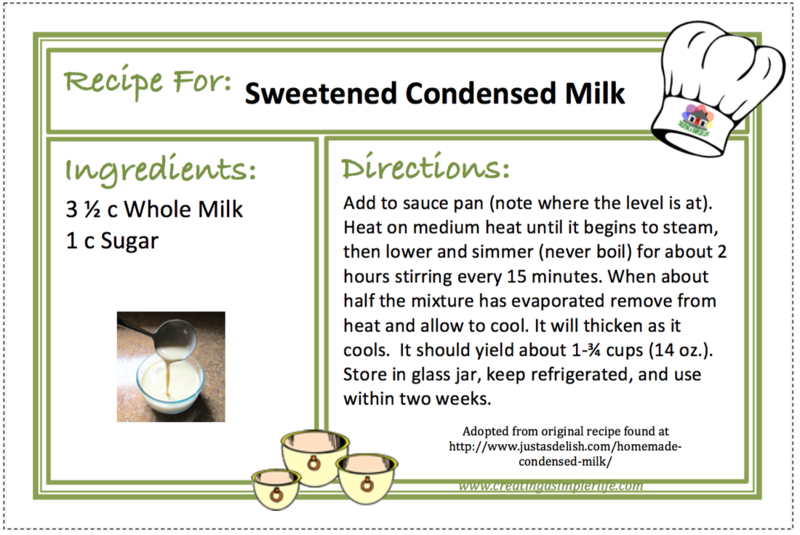 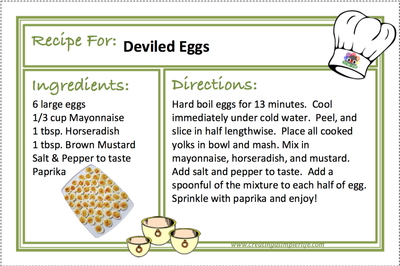 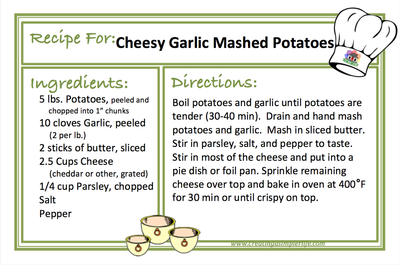 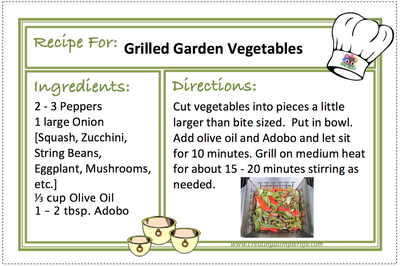 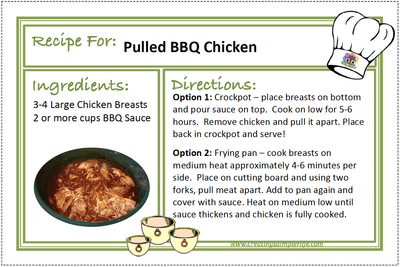 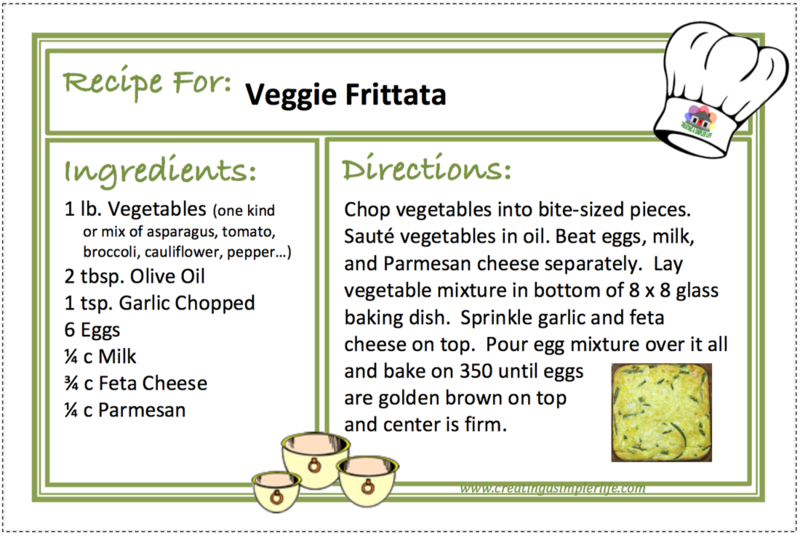 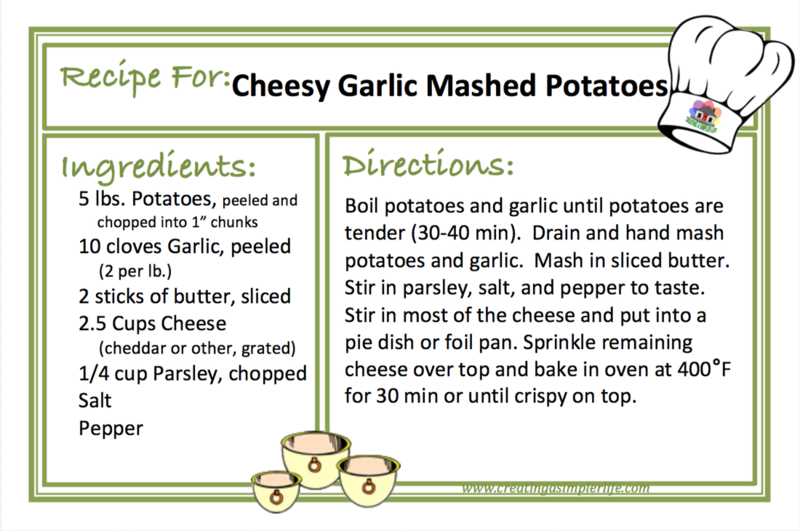 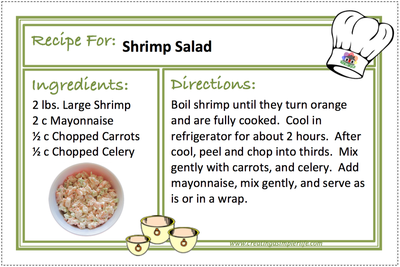 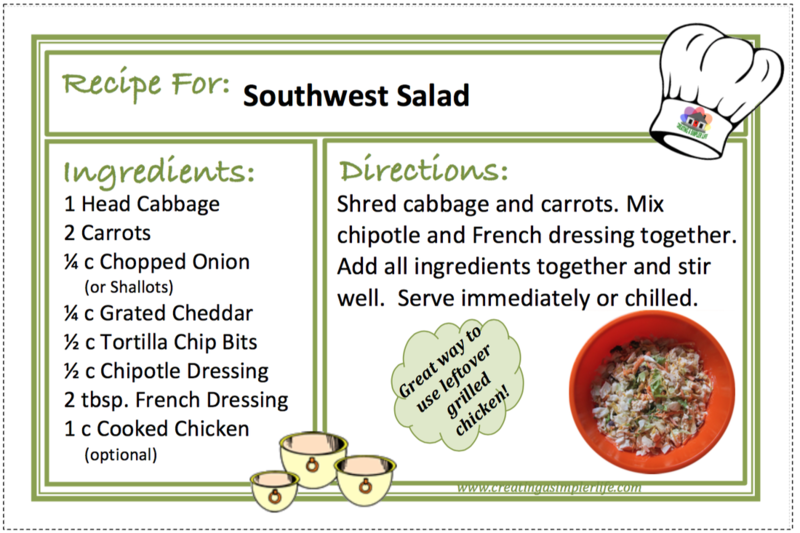 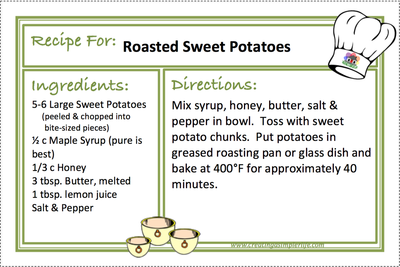 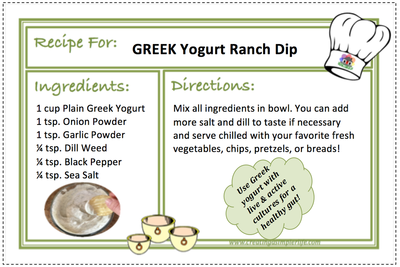 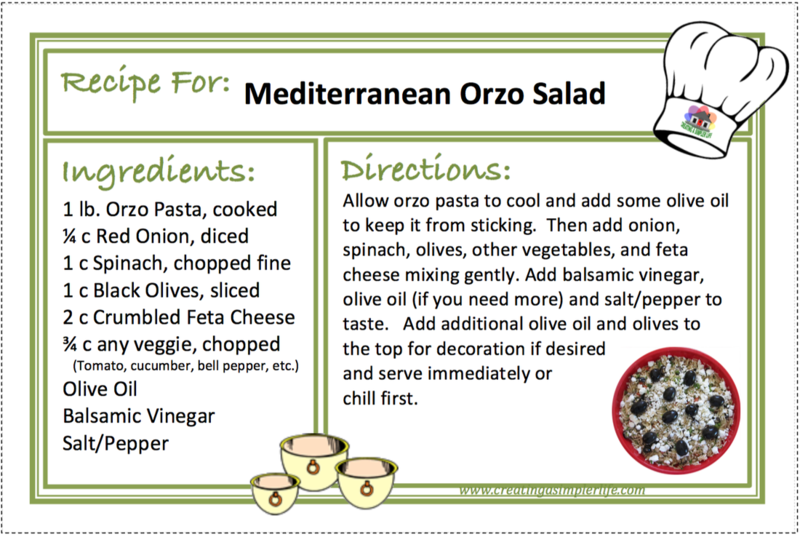 (MS Word Document) - had two 4 x 6 recipe cards per page that you can type your recipe right into! Below are items I use for my recipes that I don't know what I would do without! 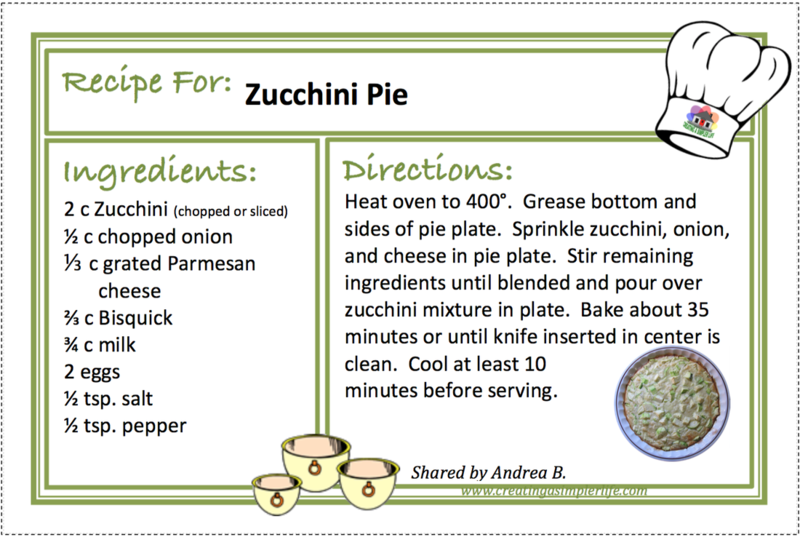 I will be adding more as I add more recipes! 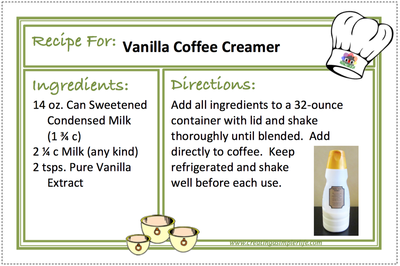 NOTE: I own and use EVERY ONE of these items. 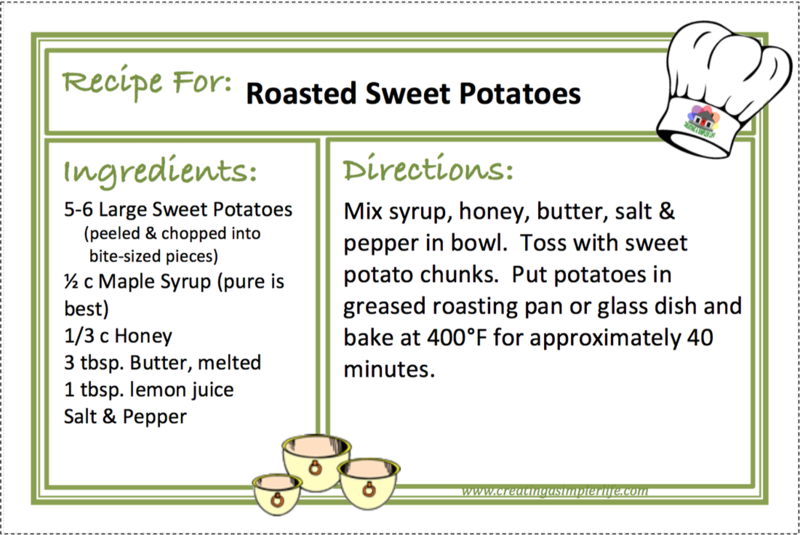 GO TO RECIPE BLOG POSTS!